Thank you for supporting this blog and our family by purchasing through my links!! 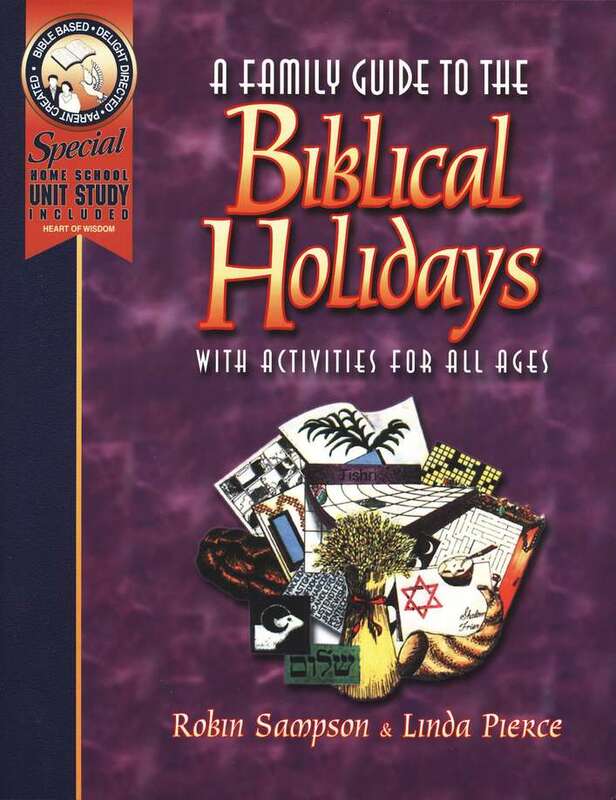 Need a great book about the Biblical Holidays?? Want a Torah Observant Homeschool?? Need high quality Essential Oils for great low prices??? Need 100% pure Kosher herbs?? Check out Mountain Rose Herbs!! Ads that are displayed below this point are NOT my ads but those of WordPress.com and are not necessarily approved or supported by Becky Husband or Oh Happy Sabbath Daze If you saw an inappropriate ad, please report it! 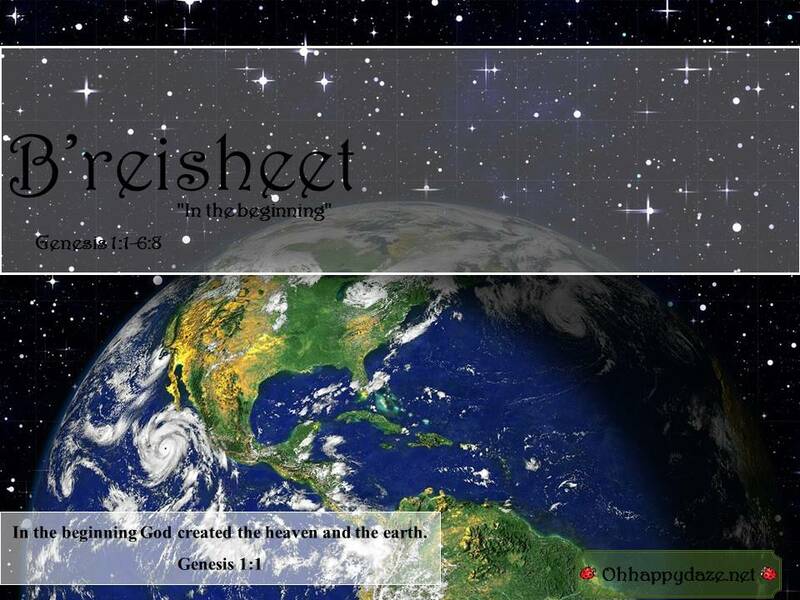 Posted on October 13, 2012, in Torah Portions and tagged B'reisheet, Bereshit. Bookmark the permalink. 1 Comment.